This article is 2493 days old. 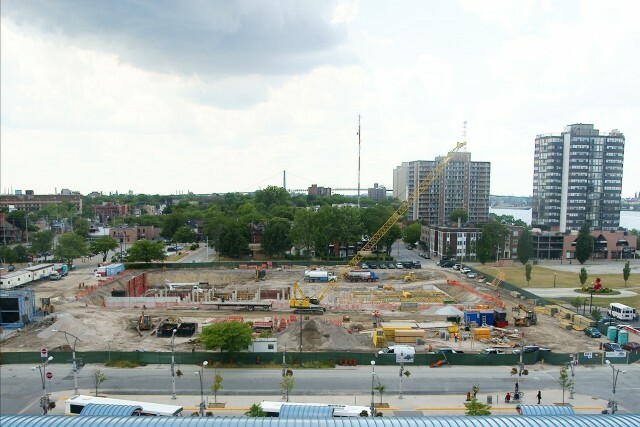 Sixteen weeks into construction at the site of the future Downtown Windsor Family Aquatic Complex on the Western Super Anchor lands and the pool complex is starting to look like the form of a real building. 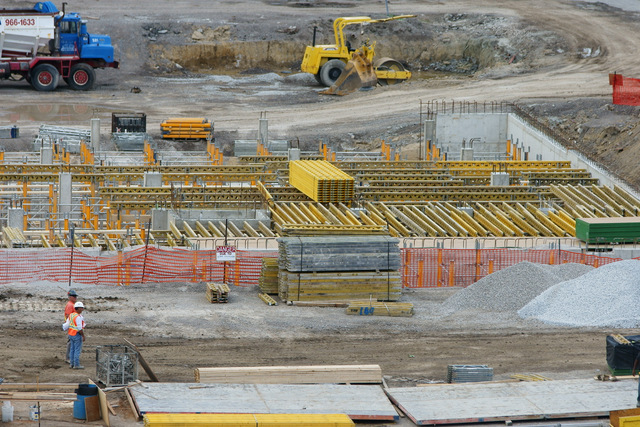 Construction crews from Facca Inc. continued to work with DeAngelis Construction and Eastern Construction to pour concrete molds for various parts of the foundation and several foundation areas are complete. 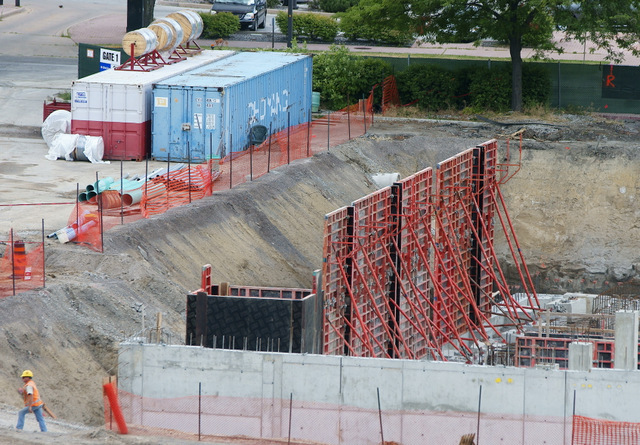 windsoriteDOTca is keeping an eye on Aquatic Centre Construction with weekly updates that will eventually form a time lapse. 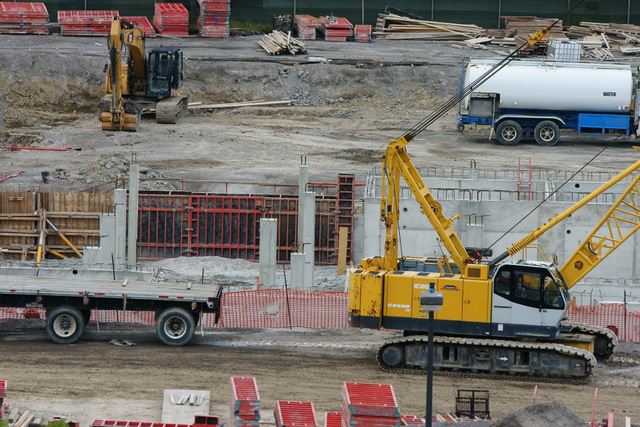 Construction of the aquatic facility is planned to progress in time for the International Children’s Games in August 2013.